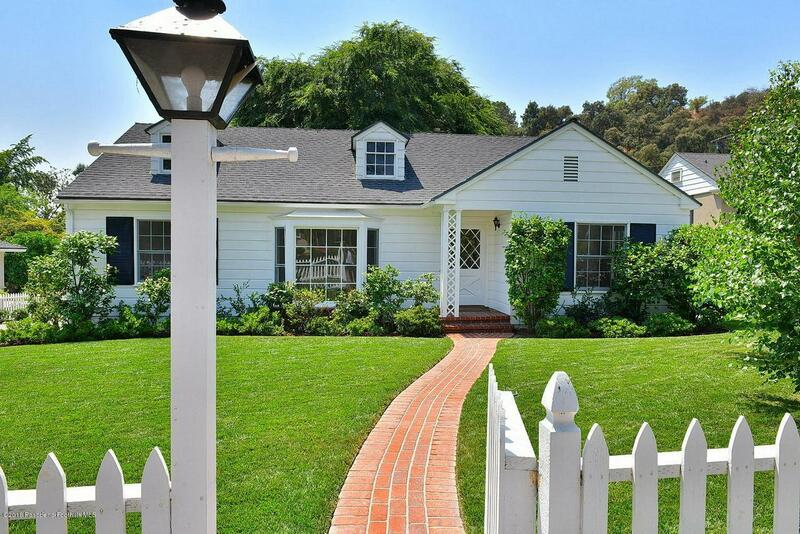 Picturesquely framed with a white picket fence and beautiful landscaping, this traditional style home is located on the beautiful cul de sac of Charles Street in the desirable Linda Vista neighborhood! 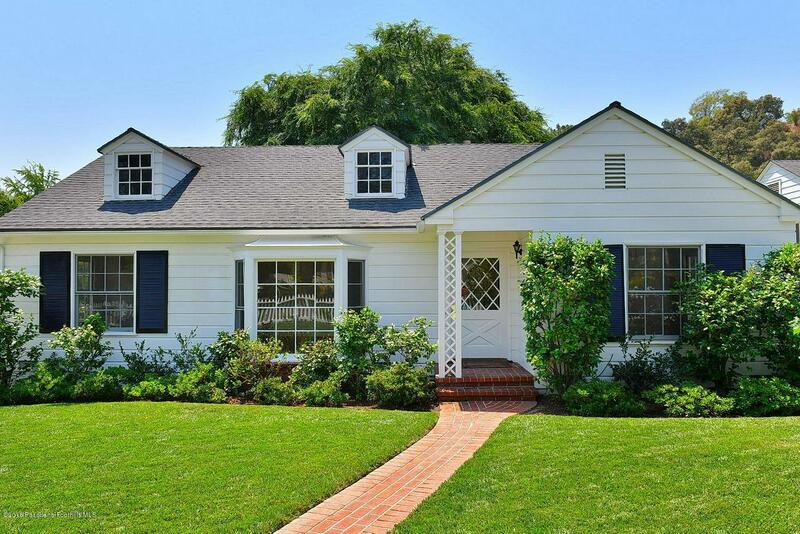 The Rose Bowl, Brookside Golf Course and Old Town Pasadena and all they have to offer are conveniently located close by! 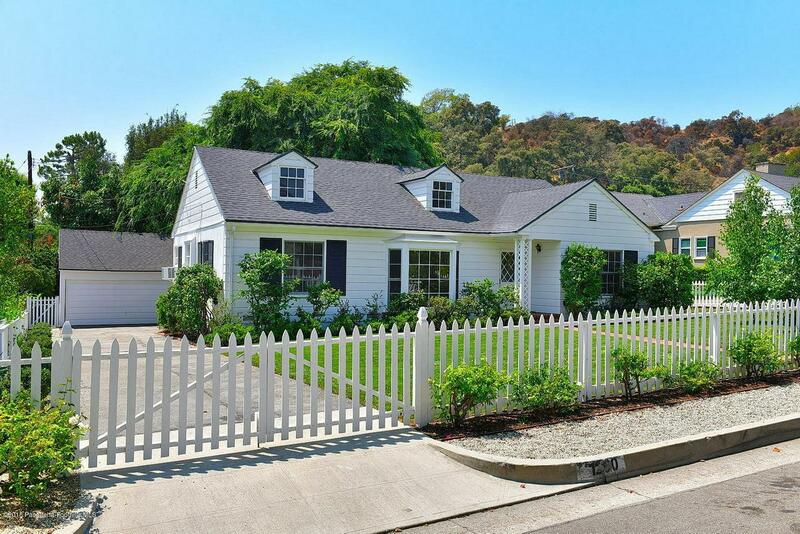 Offering close to 2,000 square feet with three bedrooms and two baths, the home sits on a generous size lot of approximately 9,500 square feet. The master bedroom offers an adjacent bath. Other features include a spacious living room, light and bright kitchen with new appliances and dining bar open to the family room with fireplace. The front yard offers new landscaping and irrigation and there is a good size rear yard with a grassy yard. Also offered are hardwood floors throughout, custom wood details including crown moldings, forced air heating, two tank-less water heaters, two-car garage and lots of built-ins and storage. Welcome home! 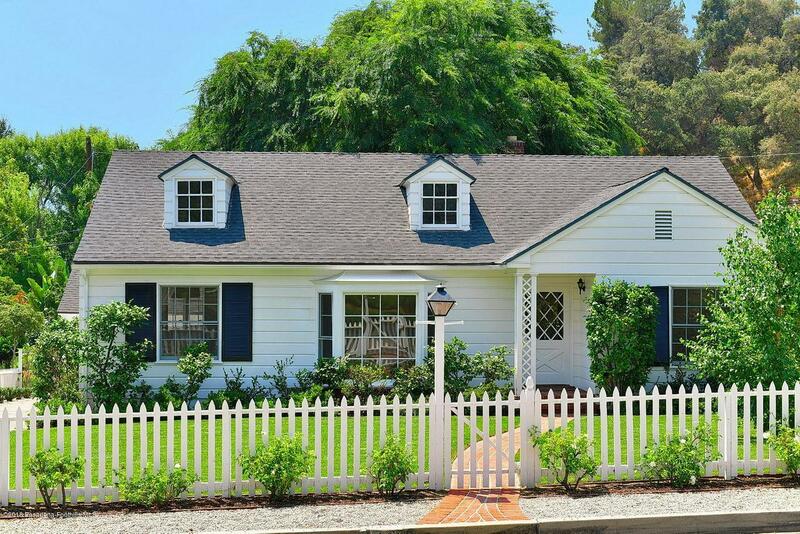 Sold by Matthew Mcintyre BRE#00941946 of Berkshire Hathaway Homeservices California Properties. Exclusions Wedgewood Stove Which is Possibly For Sale. Please inquire With Listing Agent. Inclusions All Appliances Except The Stove. Listing provided courtesy of Jean Garr-Roddy DRE#00941946 of Compass.